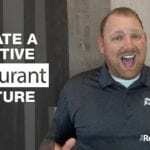 This is one of my favorite Restaurant Marketing Ideas that will Double Your Profits! 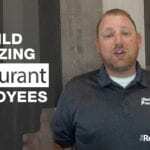 If you are a restaurant owner, operator, or manager, just getting into the business or if you’ve been in the business forever, you’re in the right place. 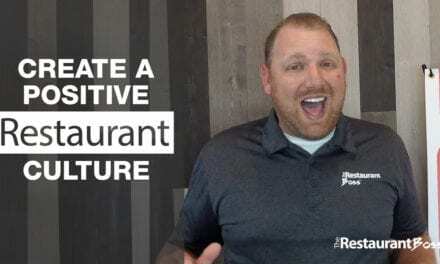 Today we’re going to talk about one of my restaurant marketing ideas, or dare I say one of my most important and valuable restaurant marketing idea, which will ultimately lead to doubling your profit. See I get phone calls and e-mails all the time from people that want to know how they can double their business. What they really mean by ‘doubling their business’ is they want to double their profits. The difference really is, when you say you want to double your business, you’re talking about adding more marketing, adding more labor and adding more expenses, which will hopefully lead to more profits. I’m going to share with you a 3 step process that won’t cost you any money in marketing, in advertising, in added labor and really, not much more extra time. What that’s going to do is allow any new revenue to go right to the bottom line, with out any added expenses! And that’s why this formula is so simple to not only execute, but to understand! That means if you’re serving an average of 100 customers a day, you simply need to bump that up to a 110 customers a day. 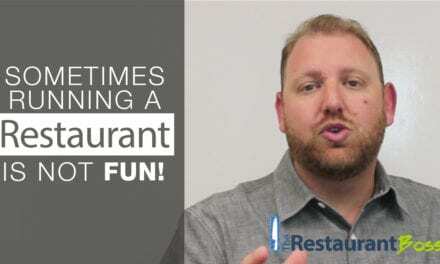 I want to share with you my best tip for getting more customers in your restaurant without spending any money and that’s called Online Review Engagement. A lot of us are engaging currently online with our customers but we’re not doing it correctly, in the native way, that they want to be heard and listened to, depending on what platform you’re working on. The way we talk to customers is very different on Twitter to Facebook to Yelp to Vine to Instagram or any of the social media platforms out there. If you are not certain that you are engaging with your customers 100% accurately, in the way they want to be engaged with online, then send me an e-mail and just tell me the name of your business and city that you are located in, so I can do a quick little search of your social media. Then we’ll get on the phone for a half hour or so. I want to share with you some of the things you’re doing right and maybe some areas for improvement. This is so important, this is game changing, this is real life changing stuff when you figure out how to properly engage with your customers online, especially with reviews. 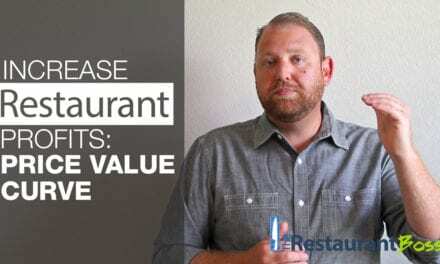 Meaning we want your regular customers to come into your restaurant 10% more often. 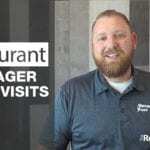 So if you’re average customer, visits 10 times a month, or if you’re a higher end restaurant, maybe you find that your average customer comes in 10 times a year. We need to bump that up 1 more visit, to eleven times a month or eleven times a year. The best way to do this is, is to quite simply learn more about your customers. Take the time to learn their name, learn what they like, learn what their regular order is. Your cashiers, servers and hosts need to do the same. Did you know that the sweetest word we can hear is our own name? When a customer walks in your restaurant if your hosts can greet them as Mr. and Ms. so and so and let them know that we’ll put them at the regular table, or apologize to them that their regular table isn’t available, but you’re putting them at a different table and then ask if you can get their regular drink or your regular appetizer for them. 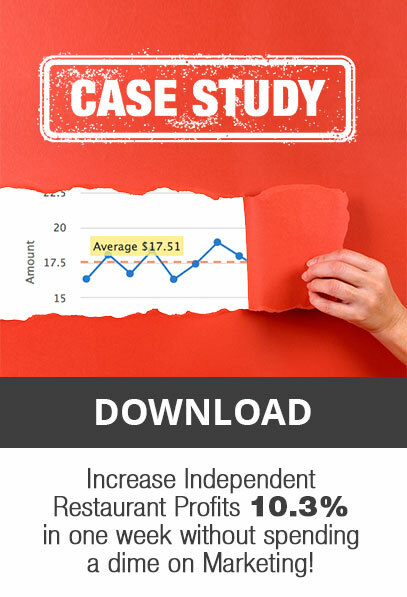 That’s another game changer right there that will increase your customer visits by way more than 10%, and again, it’s not going to cost any money at all. Getting your average customer to spend 10% more money. If your check average is $10, you just need to bump that up to $11, that’s SUPER easy. 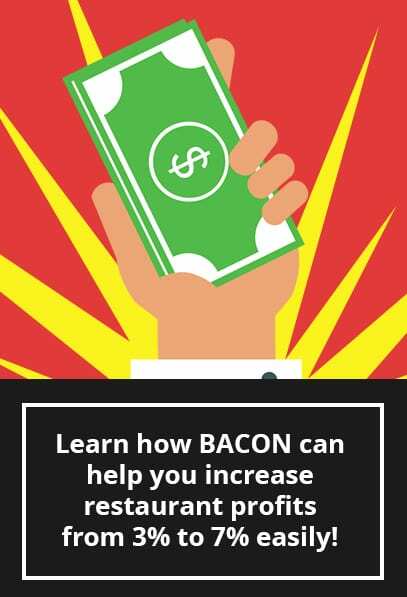 If you’ve got an appetizer that sells for $6, you don’t need everyone to order that depending on your check averages you might only need 1 out of 4 or 1 out of 5 people to order that 1 extra appetizer, in order to up your check average by that 10%. 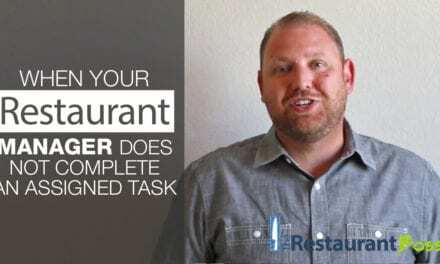 Another quick and easy way to increase check average is through proper menu engineering. Menu engineering is HUGE, and again shoot me an e-mail, send me your menu, let me take a look at it and let’s get on the phone and talk about it. I have had huge success with my customers by just making 1 or 2 minor changes on their menu. Did you know that your menu should not have a dollar sign anywhere on it? That’s just one of the signals that sends out a message to your customers about money. And that’s just one of the 30 or 40 things on my menu engineering checklist that we can go over. 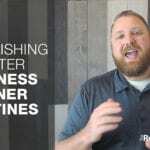 If you want to boost your check average by 10% with menu engineering, we’re talking about easy stuff here, a couple of hours of our time together and maybe 40-50 bucks to reprint your menus and the results can be huge. You might be asking how that works? Well I can show you mathematically but its kind of boring and complicated math. It does work and it’s simple because those little increases aren’t costing you any extra money. That’s the key here, there’s no extra money spent on advertising, no extra labor, your only increase is really the extra amount of food or drink that you’re gonna sell. We’ve all had those days in restaurant when you got a little busy and we’ve done 20% or 30% more than we planned on for that day. With no extra labor we were able to handle it, we were able to rock it out and that’s why this formula works. I want to leave you today with just one simple thought, that’s it but I do need you to focus on something. I want you to focus on your customer’s needs, wants, desires, fears and beliefs. At the end of the day we’re in business to serve our customers, not to serve ourselves. We need to know, what do our customers want, what are they afraid of, what do they believe in, what do they desire, what are their wants and what are their needs? That’s where the magic is in this business. If you give your customers what they want, they will more than return it to you 10 fold. 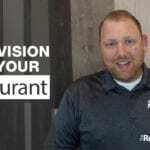 This has been Ryan Gromfin with www.TheRestaurant Boss.com as well as www.RestaurantCoachingClub.com. Wherever you’re watching this from, please Subscribe to me on Youtube, Follow me on Facebook and Follow me on Twitter there will be a place for you to comment below this video, please write some questions or comments, I’d love to hear from you. I do reply to every single one of them personally. I look forward to hearing from you guys soon. Go Out There and Just CRUSH It..!! !